This is how it all started. 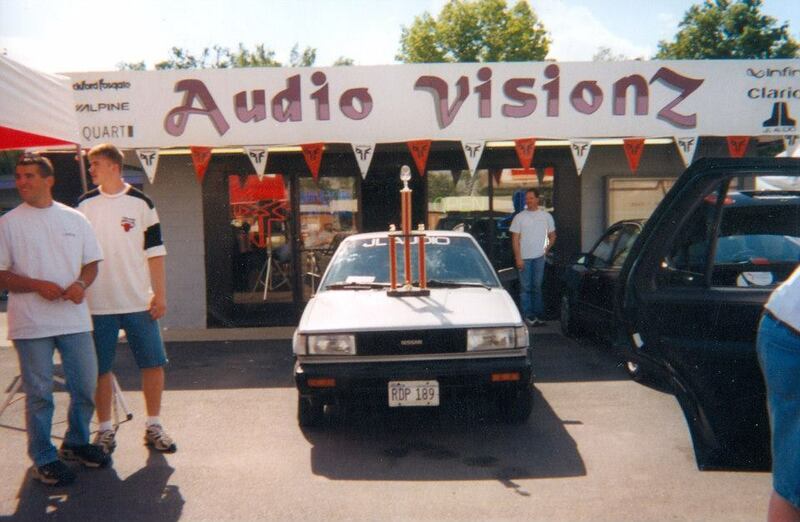 In 1993 Kevin Green had the dream of starting a car audio shop. With the help of friends like Russel Marlowe they got the company off the ground. 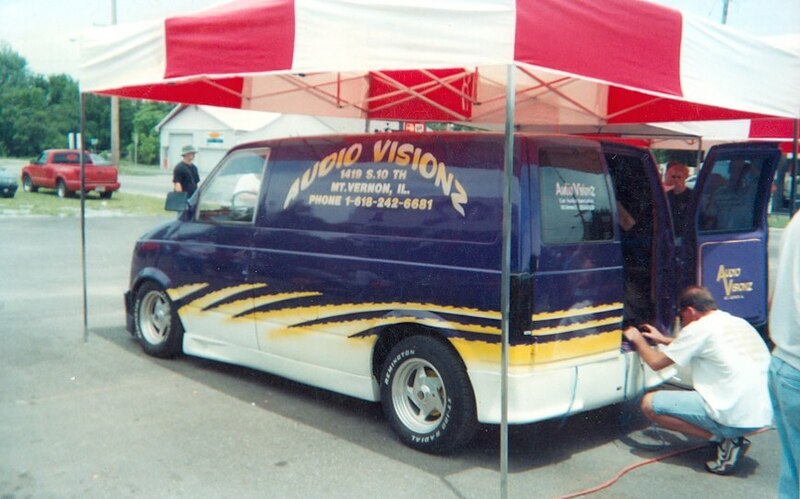 Audio Visionz became a JL Audio Dealer in the mid 90's and never looked back. 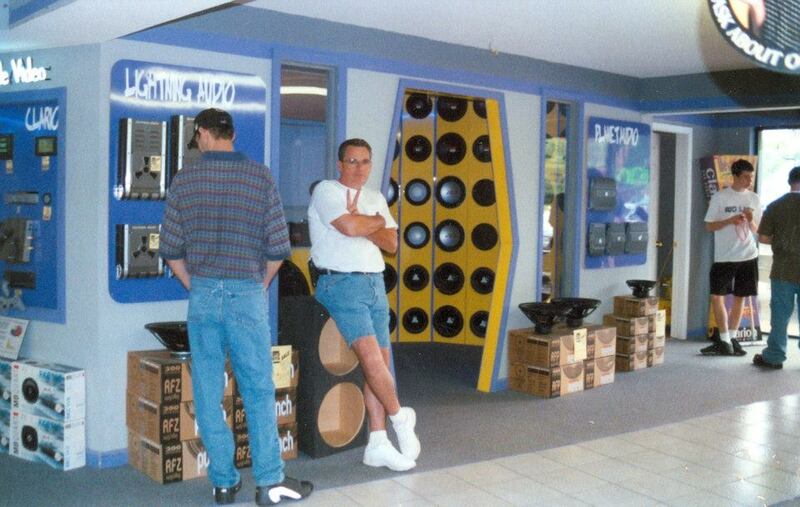 JL Audio's is a classic story of entrepreneurial success, made possible by the efforts of a highly motivated, talented and passionate group of real "audio people". 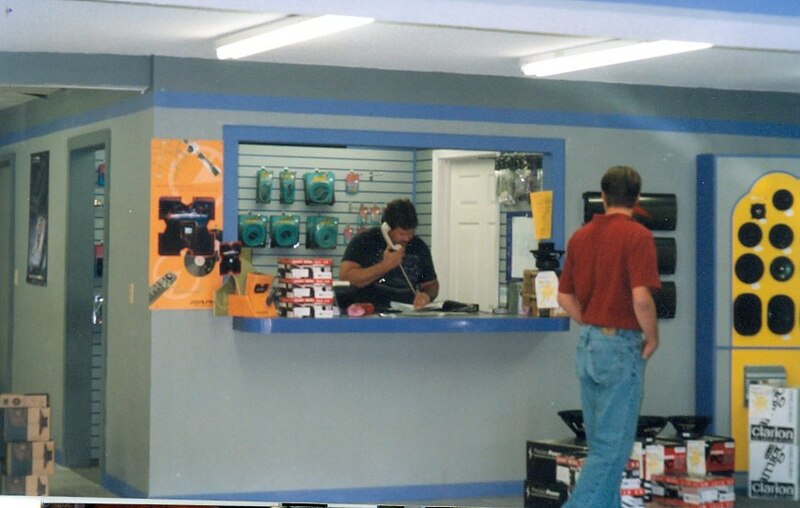 These include JL Audio's employees, Sales Representatives, Dealers and International Distributors that were all instrumental in fulfilling our company mission, which is to "Sell Great Audio. Kenwood Excelon is not just a standard kenwood product. It is a premium product that only Authorized dealers can carry. They offer higher quality components that will yield better Sound Quality and performance. Rockford Fosgate® is POWER. For those who don’t eat, drink and sleep audio, this may seem a little terrifying. 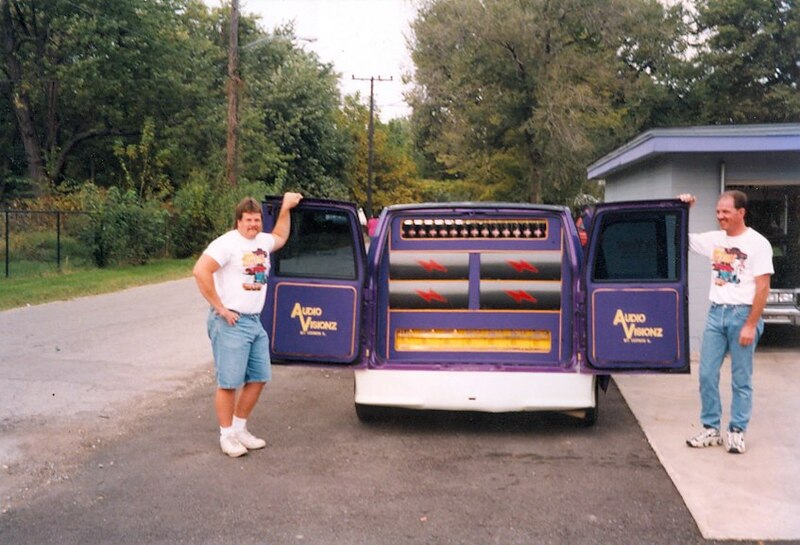 Why would someone want thousands of watts of Rockford Fosgate® power in an amplifier that’s bigger than most cars are wide? 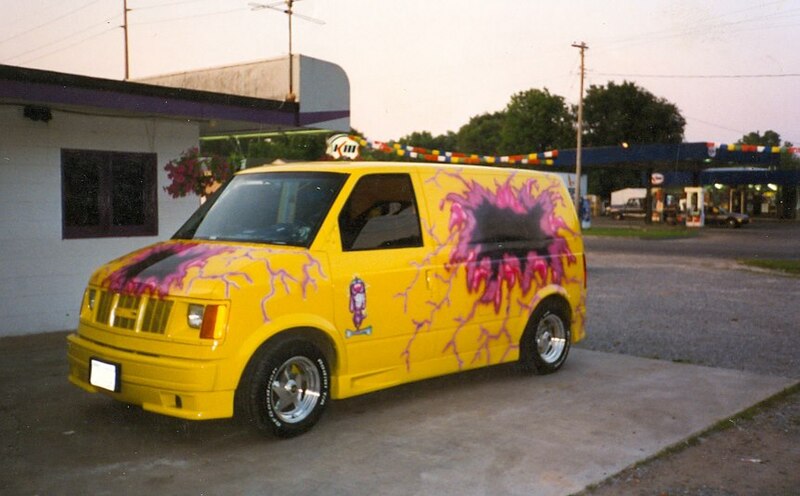 Because sometimes – too much power is perfect! Rockford Fosgate® is built for the future. We implement the most state-of-the-art technology in the audio world. Best of all, our entire line of products…amps, subwoofers, speakers, processors, and source units are designed and engineered in Tempe, AZ, USA! Rockford Fosgate® isn’t just about technology. We’re about creating human experiences in sound. Alpine Electronics of America, Inc., is the industry-leading manufacturer of high performance mobile electronics, founded in 1978. Alpine is the only manufacturer specializing in mobile multimedia, an integrated system approach incorporating digital entertainment, security and navigation products for your mobile entertainment. As a consolidated subsidiary of Alps Electric Co., Ltd., one of the world's premier manufacturers of electronic components for computer, communications and car electronic equipment, Alpine is the specialized supplier of quality mobile electronics systems. Alpine strives to answer the demands of consumers and automakers for high-quality, competitively priced products.